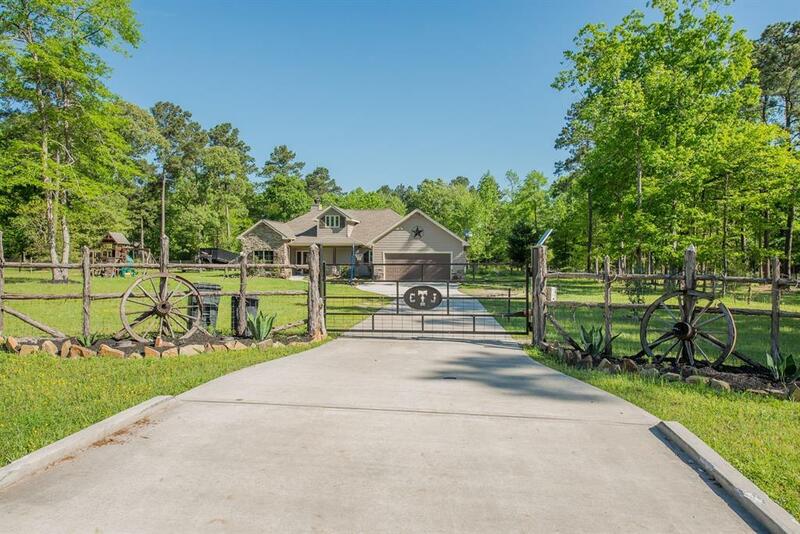 Come see this beautiful country home on over 1.5 acres of land with an inground pool! 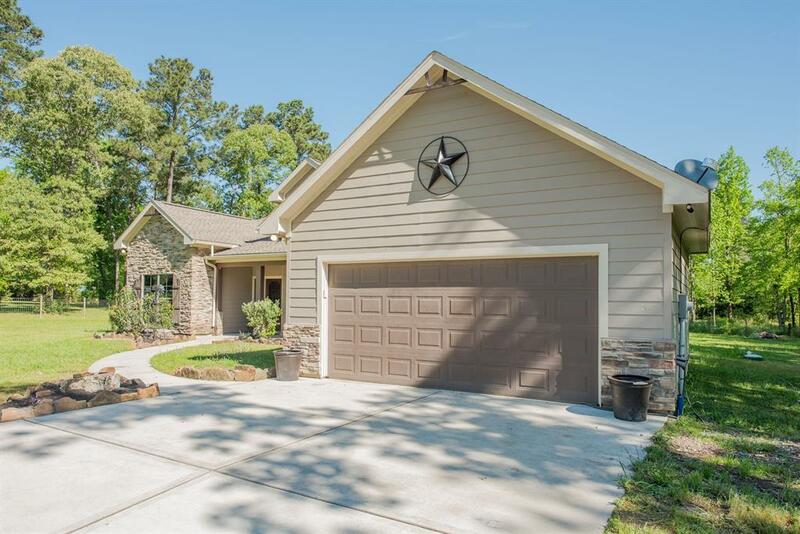 This home has been well kept and a great place to entertain with a covered patio ready for your summer bbqs. 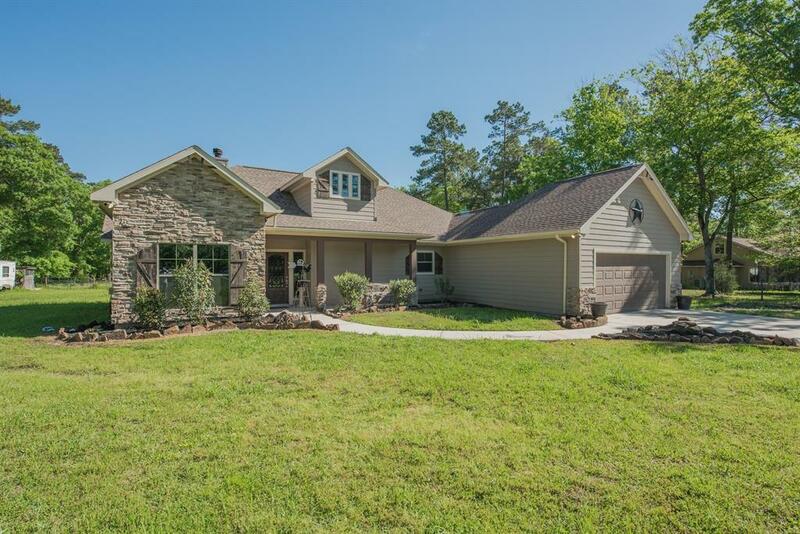 Split floor plan with spacious rooms, large closets and lots of walking spaces throughout the home. Extra large bonus room upstairs can be an extra 4th bedroom or a family game room. Kitchen w/granite counter tops have lots of space to maneuver, plenty of cabinet space plus a walk-in pantry. 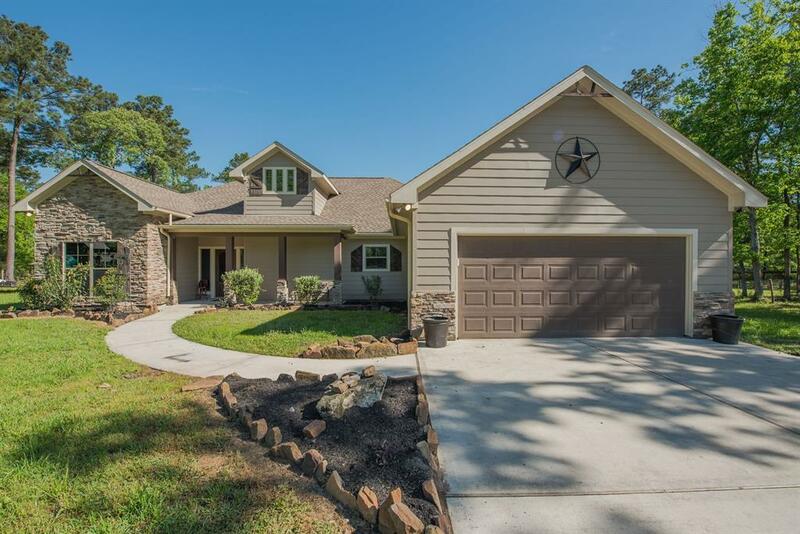 Master offers lots of privacy for a quaint retreat and offers a large soaking tub and walk-in shower, double sinks and granite counter tops.